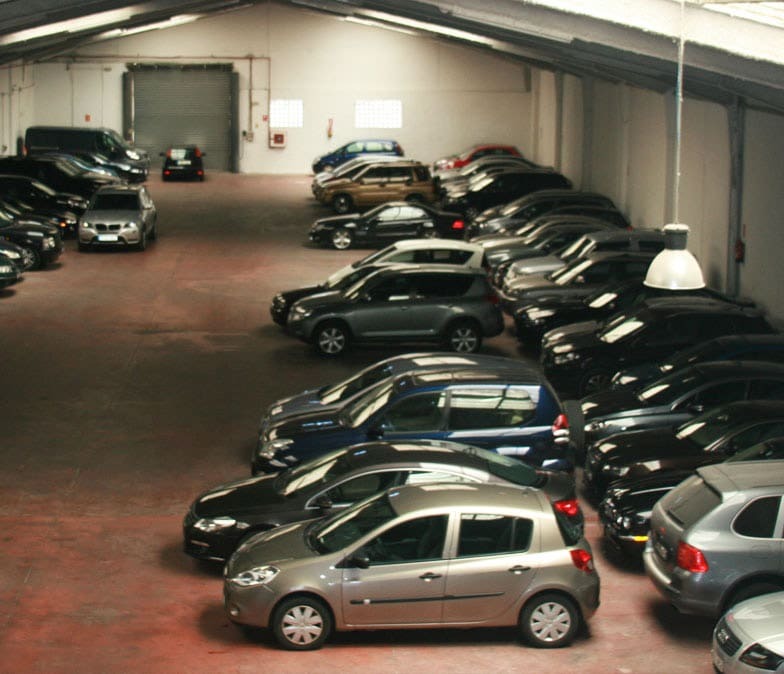 If you need to leave your car for a long term, we offer contracts of 6 and 12 months with fixed price and you can make use of our facilities as many times as you want during the contract. In addition, this service includes free full laundry. Malaga Long Term Airport Parking, How does it work? 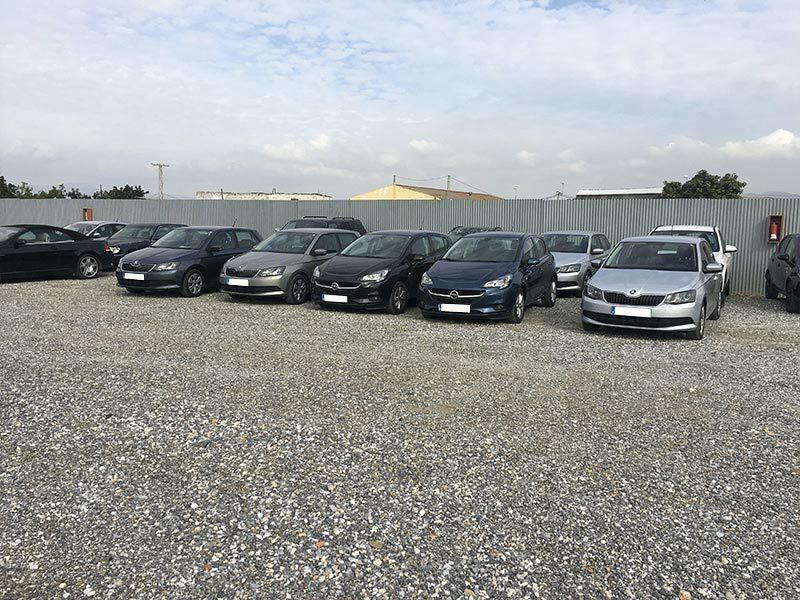 For those who have to travel from Malaga airport often or for those who need to leave the car parked for long periods, Parking San Isidro offers the possibility of contracts for 6 or 12 months for both indoor and outdoor parking. If, however, you need to make a reservation for a short period of time, please visit our Malaga airport parking page and book using the booking form. In addition to all the services provided by our Malaga airport car park such as transfers on complimentary minibuses, these contracts include the washing of the entire vehicle (inside and outside) by hand every time the client has to use their car. 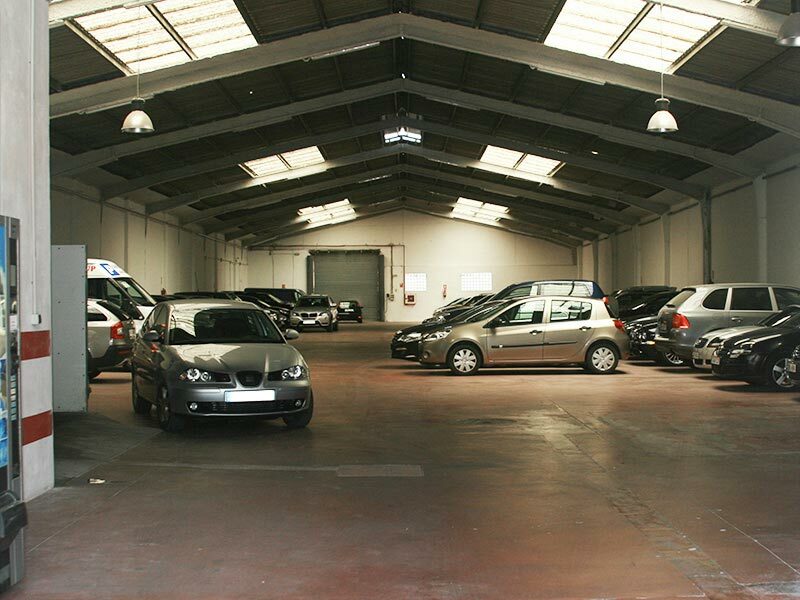 Also, we will check your tyres and guarantee that your vehicle will be in perfect condition in our long stay Malaga airport car park for when you need it. During the contract, you can use the car park as many times as you need, there is no maximum number of entry-exits established. While your car is parked with us, you can make use of our services of workshop, sheet-painting, ITV, tire changes … providing, if possible, a prior budget and ensuring that your car will be ready for when you need it. So that there is no problem when preparing your car, you must communicate to us as far in advance as possible and via email, the date and time of arrival. And we will have your car clean, ready and in perfect condition for you to pick it up. In it your car will be in a completely enclosed shed, safe from inclement weather and guarded 24 hours. Equally guarded, your car will be in an adapted and safe enclosure. Without any type of risk. We take care of your transfer ensuring that the car will be ready for when the customer returns from travel. Parking San Isidro has two types of installations completely safe and guarded. 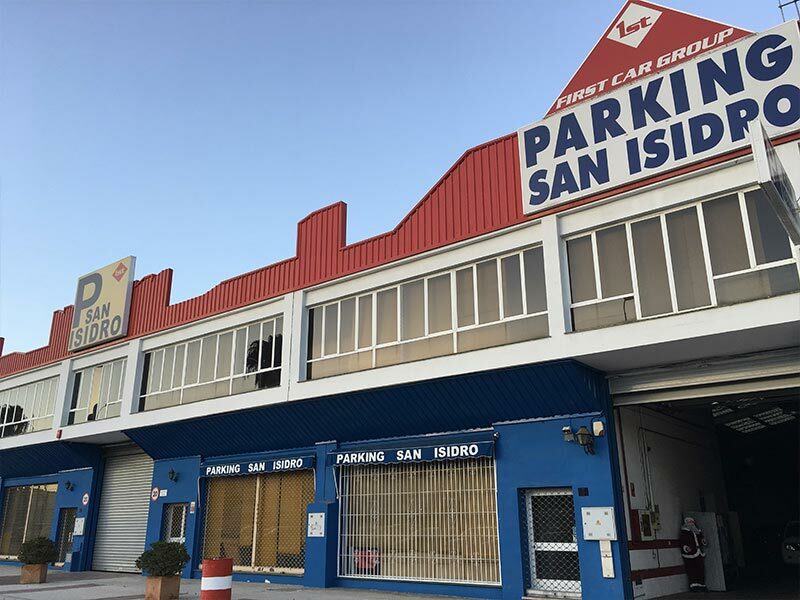 We have the best insurance that, in case of accident, Parking San Isidro responds without any problem. If you would like to see our outdoor facilities, we would be delighted to accompany you. Each and every one of our photographs are real, without any kind of modification or deception. Are you looking for parking where you can leave your car during a long stay? 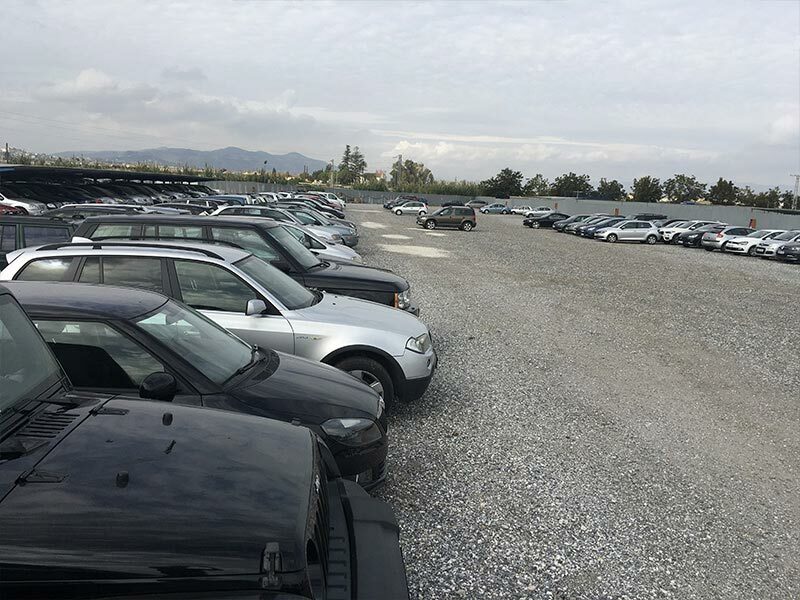 Do you regularly use a car park near Malaga Airport and the daily prices are not profitable? Parking San Isidro has the solution! 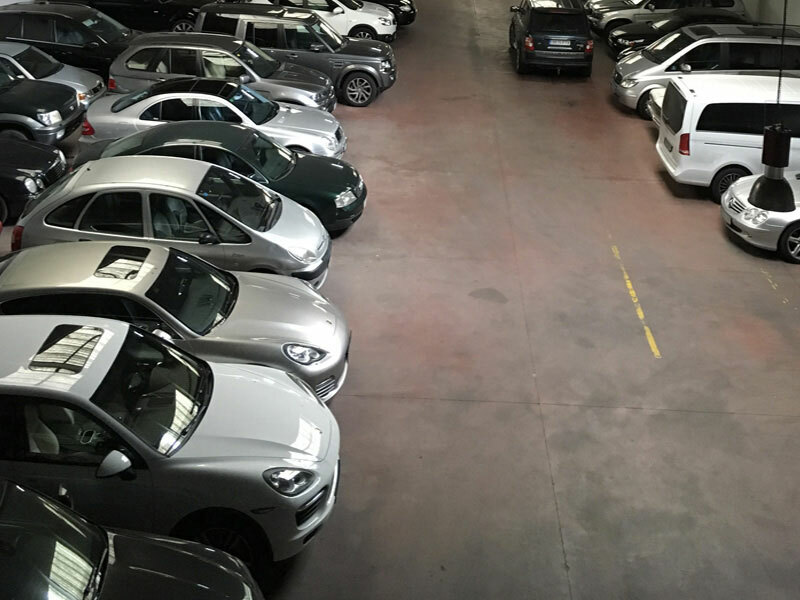 For those customers who need to leave their car in a long-stay car park, or who use their car regularly, we offer 6 and 12-month contracts with a fixed price.